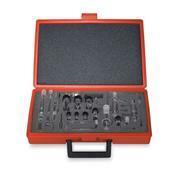 Squarely cut, pre-cleaned and ready to use Use with stainless steel fittings and ferrules or PEEK fittings This product is only available to U.S. Domestic Customers. PFA sample capillary 0. 062 o. d. x 0. 020 i. d. in (1. 59mm x 0. 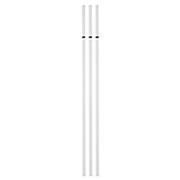 5mm)60cm length. 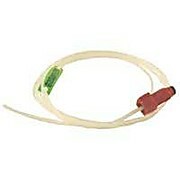 For use with P/N WE024372 connector. 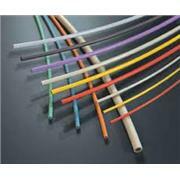 SGE's Methyl Deactivated Fused Silica Capillary Tubing is available in a range of sizes. 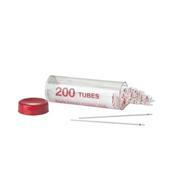 The tubing is chemically inert and thermally stable up to 380°C (716°F). 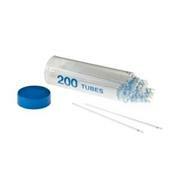 It is ideally suited for use with capillary GC guard columns and transfer lines. 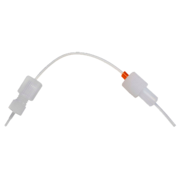 Nebulizer liquid fitting with ETFE capillary tubing - 4 length by 0. 020 ID x 0. 062 OD flanged onto female CTFE fitting Includes one male barb CTFE fitting. 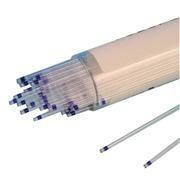 Deactivated fused silica tubing is an essential ingredient in maintaining a high performance chromatography system. 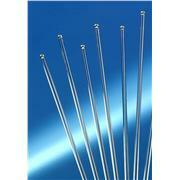 Chemically inert and thermally stable up to 380°C. 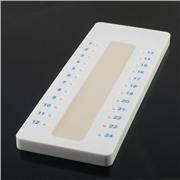 Ideal for biotechnology applications. 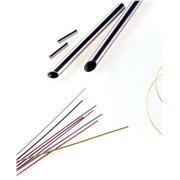 Available in 0.025 - 0.53mm ID, quality guaranteed. 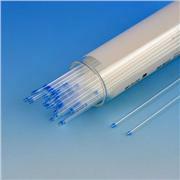 Manufactured from precision bore tubing, column-to-column reproducibility and hydrophobic and hydrophilic surface treatments. 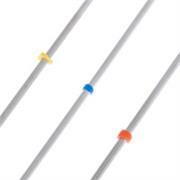 Wide pH range available in 30, 50, 75 and 100µm ID. 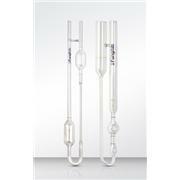 …probe, suitable for inorganic acids and most organic solvents, except for NMP. 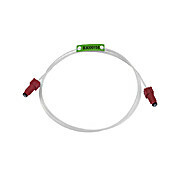 Includes sampling probe with FEP tube and screw fitting (P/N B3001769), and flame capillary tubing assembly (P/N B0191060). 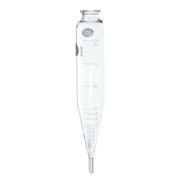 This probe cannot be used with AS-90s which still have the older sample probe holder. 0. 5 meters of . 044 OD X . 018 ID. 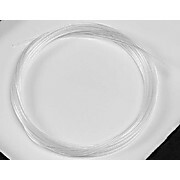 Clear Polyethylene Tubing with attached BRC 3 fitting for sample lines. 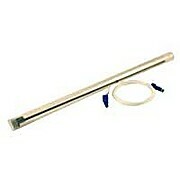 Microscale bent capillary gas delivery tube for transferring gases generated during reactions to storage containers, such as 9588 Sampling Reservoir. With inner joint. …solids (up to 20%). 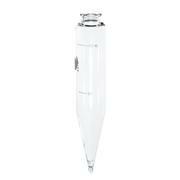 This conespray nebulizer allows you to analyze samples with higher solids concentration than is possible with a Cross-Flow nebulizer. 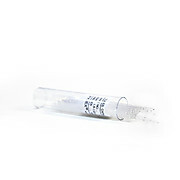 GemCone nebulizers require an end cap for use with Scott Spray Chambers. 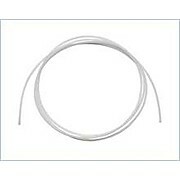 This is a 10 foot capillary tubing accessory for various nebulizers.